Dorie is using Smore newsletters to spread the word online. Capture. Create. Connect. Collaborate. Communicate. Welcome to the 5 C's Using Technology! Capture students hearts and minds. Let students Create. Connect, Collaborate, and Communicate with students, parents, and educators. Technology can provide us the tools to do this and more! 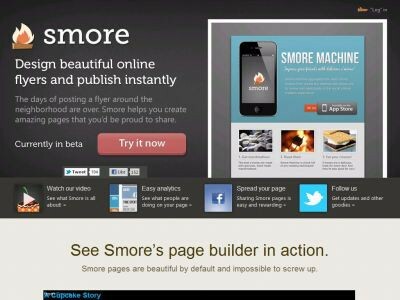 http://www.smore.com/ "Make beautiful pages instantly." Create many types of flyers, this newsletter is made with smore.com. http://evernote.com/schools/ "Create. Collect. Collaborate. Keep a lifetime of learning at your fingertips. 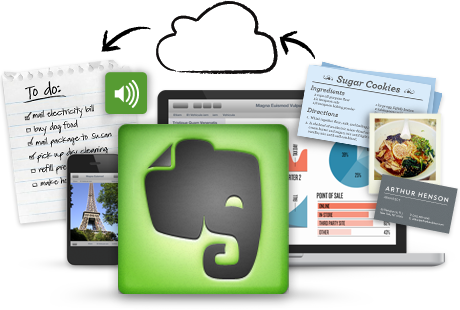 Evernote is a great tool for students and teachers to capture notes, save research, collaborate on projects, snap photos of whiteboards, record audio and more. Everything you add to your account is automatically synced and made available on all the computers, phones and tablets you use." https://www.remind101.com/ A safe way for teachers to text message parents. It's free. Please make sure that parents don't mind multiple text messages during the year. Parents can be subscribed to email or text messages. 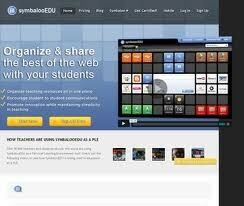 Organize and share the best of the web with your students. Great for making a default homepage on student computers for the most visited sites and/or sites needed for research. This way students are going to approved sites by the teacher. 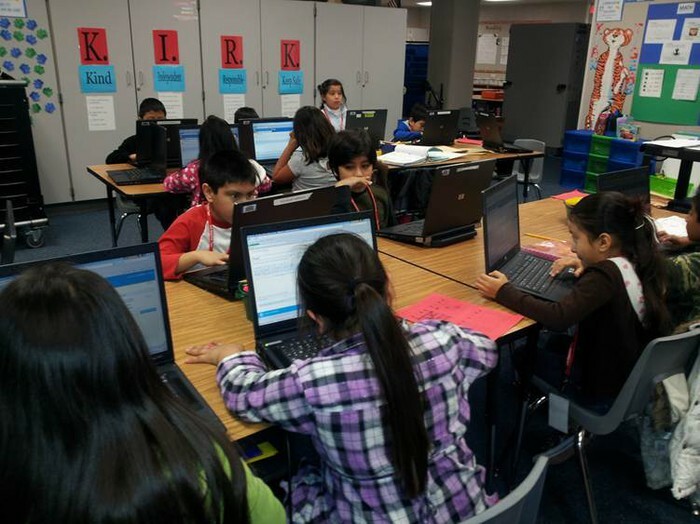 Online projects designed to connect and collaborate with other classrooms. the oreo sculpture extension idea.